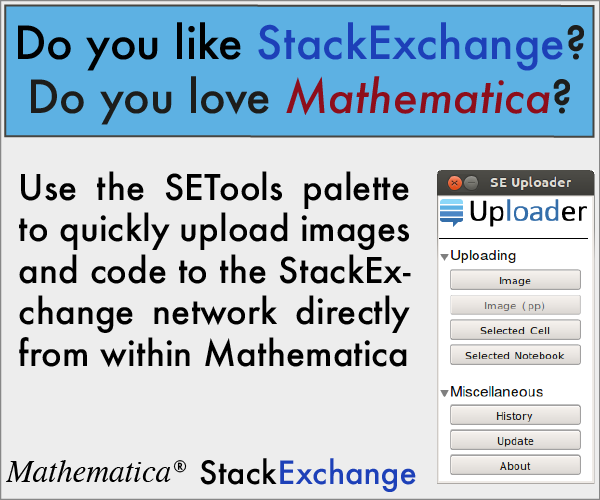 I would like to create Mathematica slide shows that contain several tailored, fixed banners as headers and footers, much as MS Powerpoint, MS Word, Apple Pages, and LaTeX documents allow one to specify headers and footers. I would like a more powerful form of Slide Show template in which I design Header1, Footer1, Header2, Footer2, etc., which might contain a corporate logo, colored background, navigation buttons (prior page, next page, etc. ), section titles such as Introduction, Approach, Results, Conclusion (for an academic presentation, for instance). During composition, Header1 and Footer1 stay in effect until I deliberately select Header2 and Footer2. I've searched through Mma SE without full success (How to make the docked cell and the navigation toolbar in the Slide Show? ), and the Slide Show palette enables page numbering, dates, and such, but not (as far as I can tell) several header designs containing special figures, text, and so on that can be selected as needed, and re-used within different shows. This then creates a SlideShow notebook that has my fixed banner at the top. I don't know how to create a "footer" banner, nor change one within the SlideShow notebook. I wouldn't mind (too much) if I had to make several separate SlideShows with different headers and then concatenate them into a single SlideShow retaining the separate headers, but apparently this is not possible. Not the answer you're looking for? Browse other questions tagged slideshows headers or ask your own question.